Fall sports are right around the corner, which means doctors will see an uptick in the number of traumatic brain injuries. • making friends and getting some exercise. Keep it in perspective that most of children are not focused on the pros – they’re in sports for the sheer love of playing. If your child is injured, please take a conservative approach and wait until he or she is completely healed (without the above-listed symptoms) before returning to competitive athletic competition. #4. Familiarize yourself with Maryland law regarding concussion. 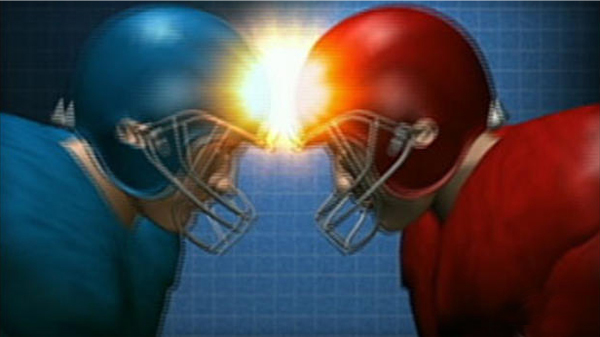 Every state now has concussion laws regulating traumatic brain injuries in youth sports. 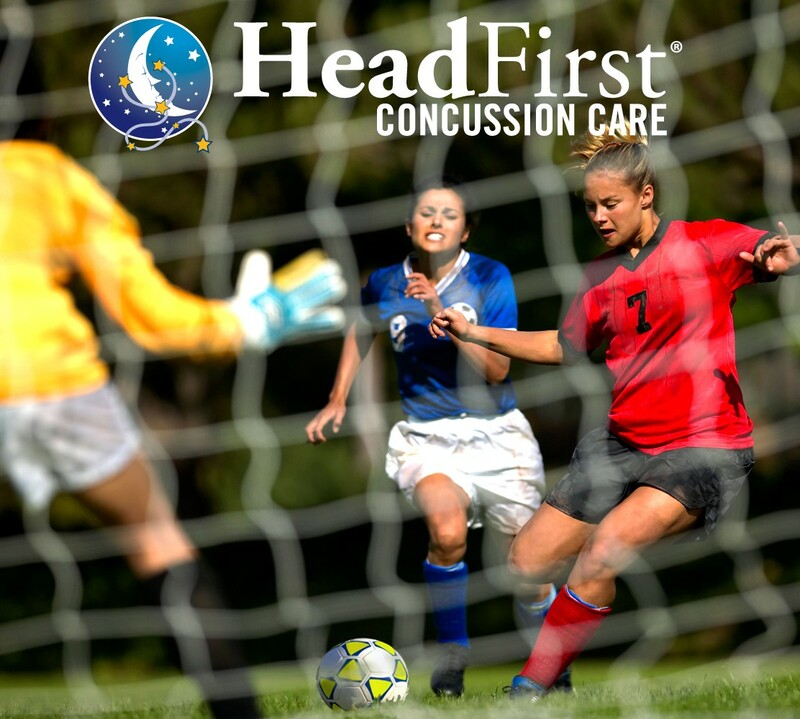 These laws generally have three major components: to educate parents, coaches and players about concussions; to remove the athlete from play if he or she is suspected of having a concussion; and to ensure the child is cleared by a medical provider to return to play. #5. Familiarize yourself with the policies of your child’s school and team. Make sure that your son or daughter gets baseline neuro-cognitive testing in the unfortunate event they do sustain an injury. Doctors can look back and see what your child’s performance was like prior to the sports season. We have thousands of visits a month to treat head traumas. I am often asked if sports are worth it. Absolutely! Kids learn leadership, companionship, competition, exercise, emotional balance, and many other values and benefits of sports. The primary danger with a head injury is returning too soon before the injury has had a chance to heal itself. Play it safe. And remember, when in doubt sit it out.